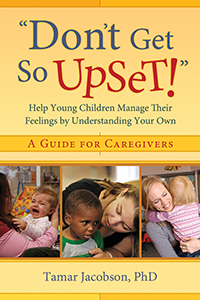 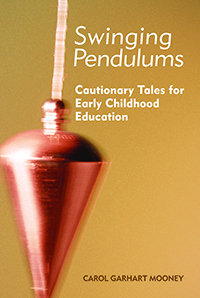 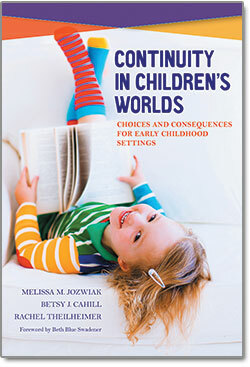 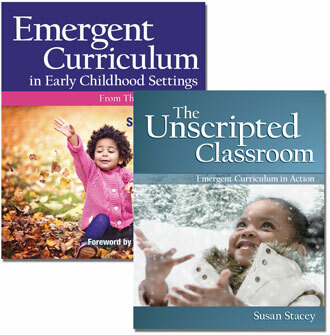 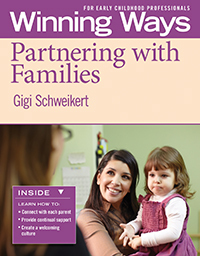 Combining new classroom stories with updates from educators who contributed to the first edition makes Emergent Curriculum in Early Childhood Settings, Second Edition the perfect practical resource to show how emergent curriculum can improve the educational culture of early childhood programs. 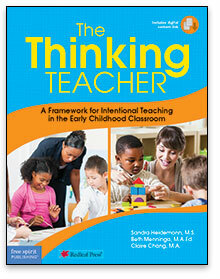 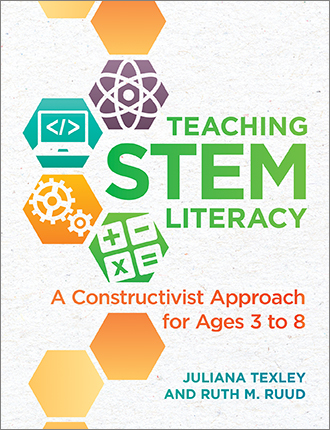 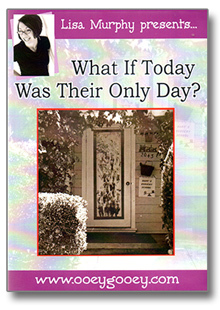 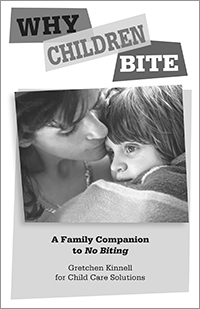 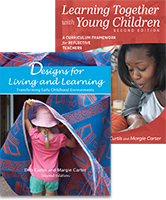 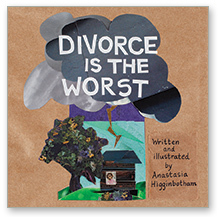 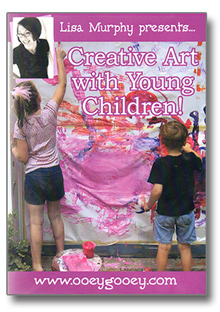 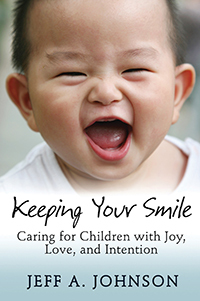 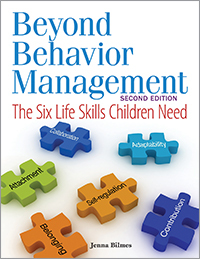 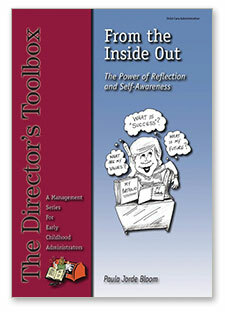 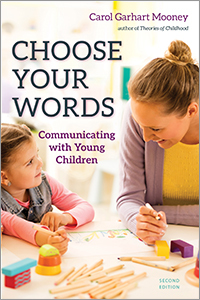 Develop a curriculum inspired by children’s emerging interests. 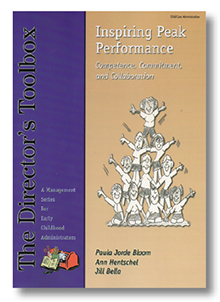 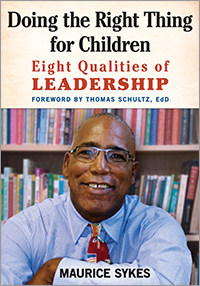 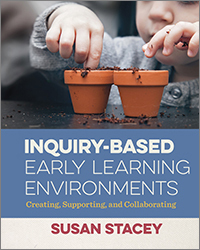 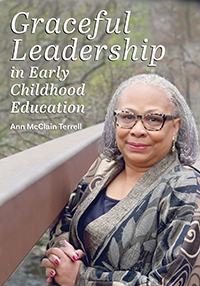 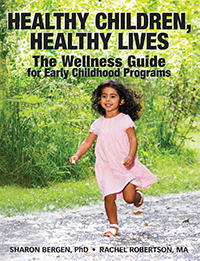 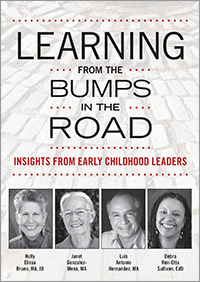 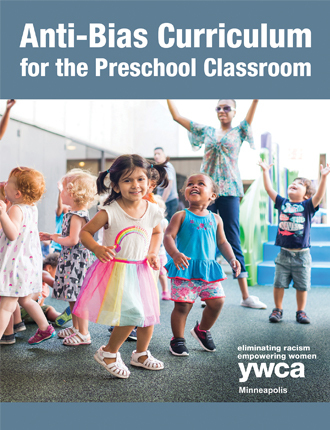 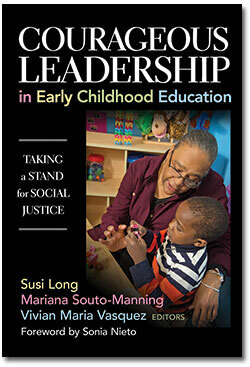 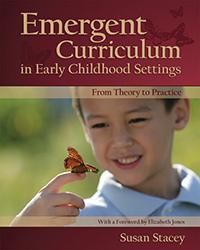 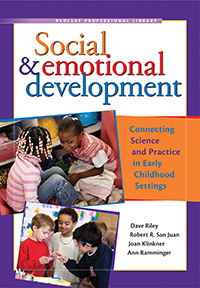 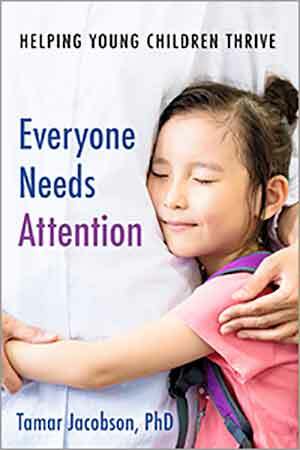 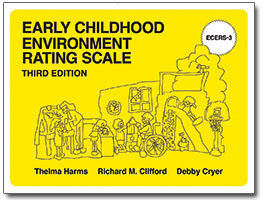 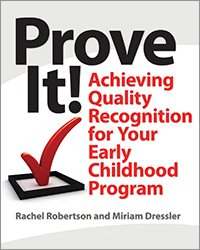 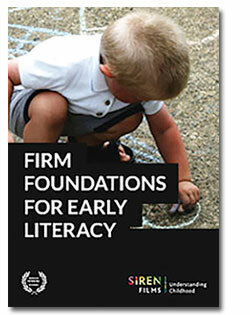 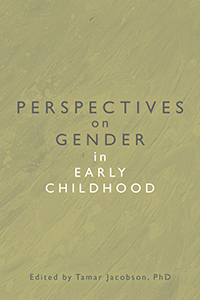 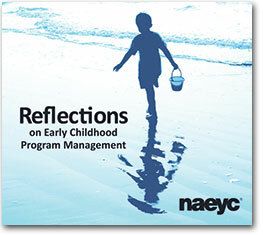 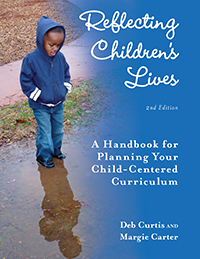 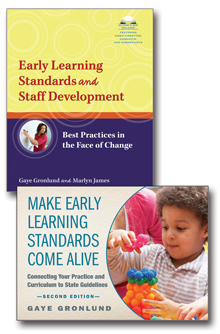 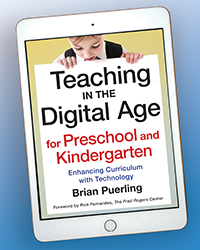 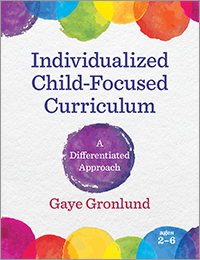 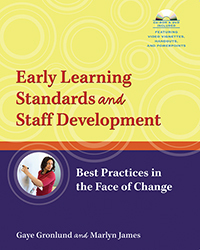 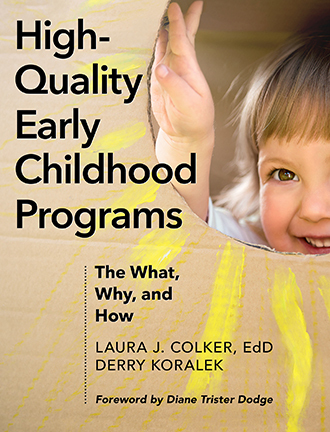 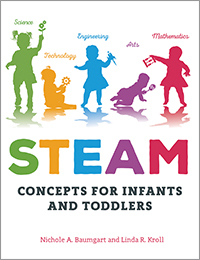 This book explores the components of emergent curriculum and how its practices can improve the educational culture of early childhood programs. 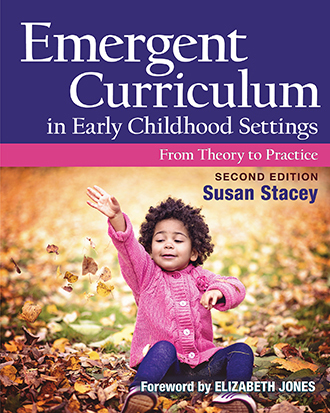 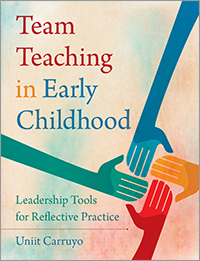 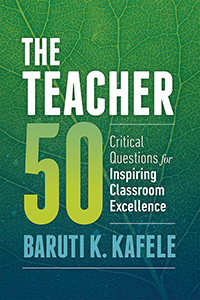 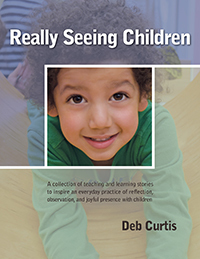 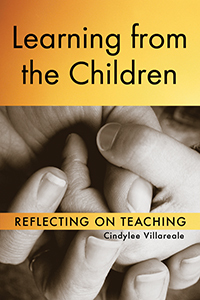 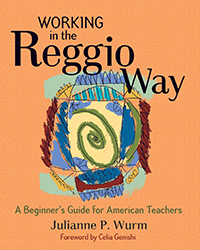 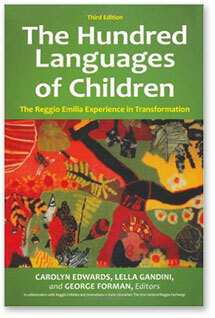 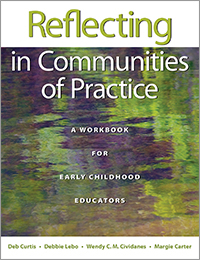 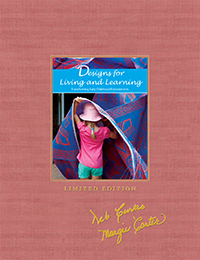 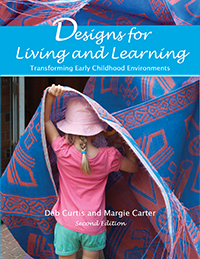 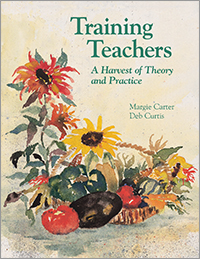 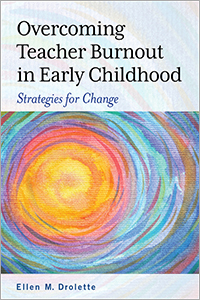 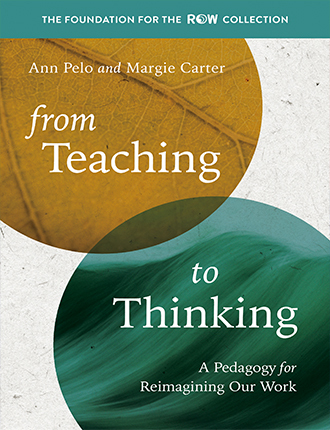 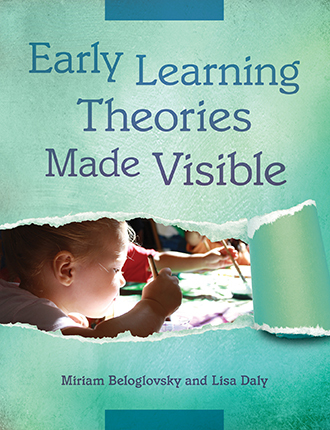 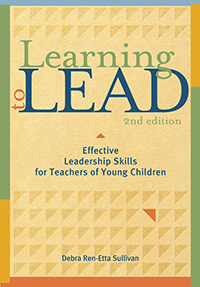 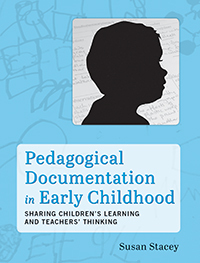 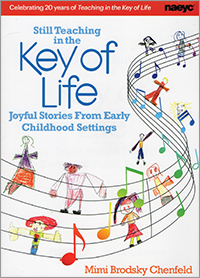 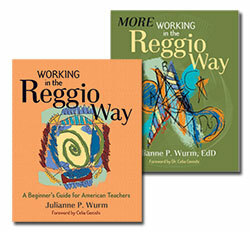 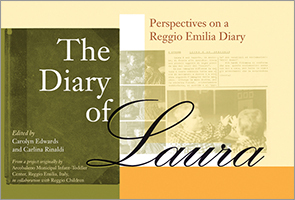 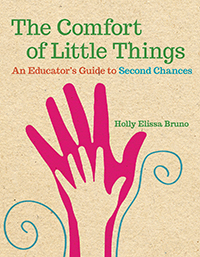 The updated edition includes new information on exploration of inquiry-based practice, reexamination of circle time and scripts for routines, expansion of invitations (including invitations for children learning a second language), new photos and documentation, and a new chapter on Reggio Emilia.